Weilin Li, PhD, is a senior data scientist at Child Trends. Her research focuses on utilizing both traditional and cutting-edge statistical and computational approaches for policy research. Weilin has substantive expertise in a variety of traditional quantitative approaches, including survey methodology, hierarchical linear modeling, meta-analysis, multiple imputation, and experimental and quasi-experimental design. She was the residential methodologist for the meta-analysis project at the National Forum on Early Childhood Programs and Policy. Weilin is currently directing a study examining subsidized child care in California and has developed a clustered and stratified sampling plan to create a representative sample of the different types of care, geographic locations, and population characteristics. She has also authored and co-authored papers published in Child Development, Developmental Psychology, and the Journal of Social Issues. Weilin also has experience with cutting-edge statistical and computational approaches, including presentation layer (“front-end”, e.g. HTML and Ajax) and data layer (“back-end”, e.g. data transformation and computation, database design and scalability) technologies. She has scraped data from Google, Yelp, 2-1-1, and many other websites and processed that data using big data techniques, including Spark and CUDA. 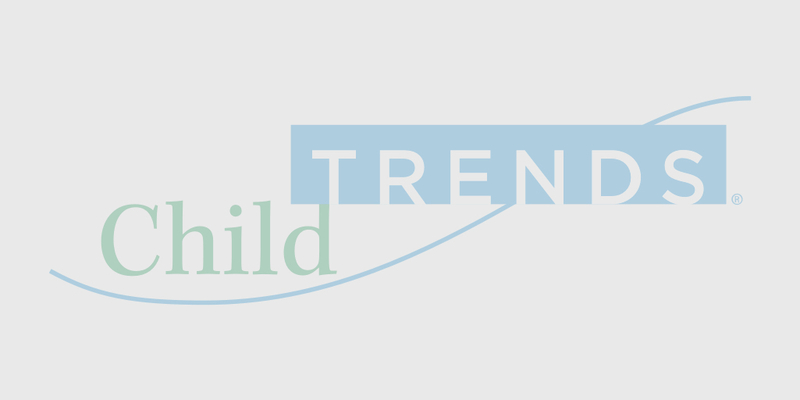 In addition, Weilin has analyzed web analytic data and utilized natural language processing (NLP) technique for a number of national centers and state child care services. She has also presented her data science approaches for web traffic data at the 2017 Open Data Science Conference and was invited to present at the 2017 Global Data Science Conference. Weilin has held an EMC data scientist certification for Data Science and Big Data Analytics since 2014.